Welcome to our little neck of the woods here in Northern Michigan! 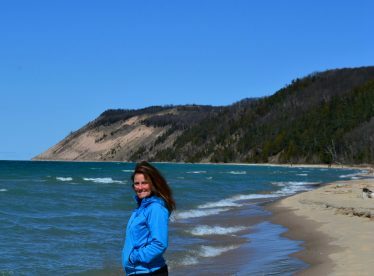 We are so happy to have you following along as we share our family adventures chasing waterfalls and waves, paddling the Great Lakes, hiking (or snowshoeing) our favorite trails, camping and exploring all over our beautiful Northern Michigan paradise! “Upnorth“ .. Northern Michigan is our home. The place where most come to visit and vacation. All of our lives we have been told how lucky we are to live here, to be able to stay here when most vacations are over and most have to return to their normal lives somewhere else, sometimes far away. Far away from the endless miles of Great Lakes shorelines, lush forests, stunning landscapes, sunrises and sunsets that take your breath away. “Upnorth“ where every day is an adventure and we are blessed to work, live, and play, “Living the Life” in our “Pure Michigan Paradise“. 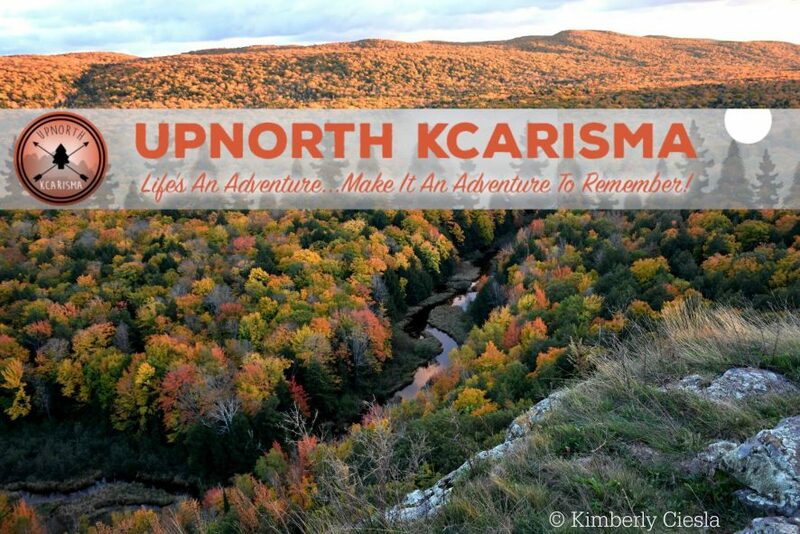 Upnorth KCarisma is an Outdoors Lifestyle Blog created to bring together and share our family adventures highlighting the beauty, magnetism and charm (Charisma) that makes “Upnorth“ Northern Michigan that special place that it is to our family, and to so many more! Our Mantra: “Life’s an Adventure .. Make it an Adventure to Remember! A Northern Michigan native with a deep-seated passion for the outdoors and all that is Michigan. Kimberly loves traveling and making memories with family and friends. Enjoying life’s daily adventures while pursuing her dreams and passions one breathtaking moment at a time. Passionate by Nature, Kimberly enjoys Photography, Hiking, Camping, Kayaking, SUP (Stand Up Paddleboarding), Snowshoeing, Skiing, Mountain Biking, and Traveling.